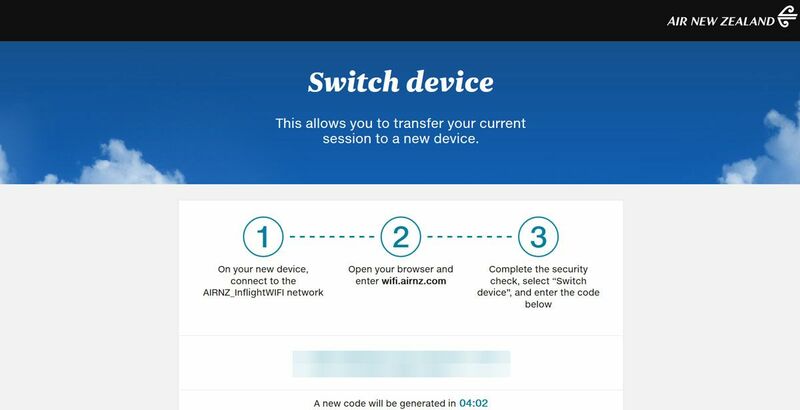 Inflight WiFi is becoming increasingly more common – and expected – on long international flights, and is progressively appearing on shorter trans-Tasman hops as well, helping business travellers prepare for their busy journey ahead, keep tabs on the office or to simply stay in touch with friends and family back home. Australian Business Traveller put Air New Zealand's Boeing 777 inflight Internet service to the test on a recent journey from Brisbane to Auckland to bring you this review, aboard the same aircraft type that also serves flights further afield, including many between New Zealand and the United States. Given the travel time on most of these hops sits around three hours from gate to gate, minus the time spent taking off, landing, climbing, descending and dining – during which, inflight WiFi use is either unavailable or difficult – that's quite expensive for what realistically amounts to 60-90 minutes of solid access. The structure of those plans makes it the most economical to connect using one-hour passes if you'll be surfing for a total four hours or less, or to the flight pass if you're planning to hunker down and work for much of the 12-hour flight. While you can't 'pause' your one-hour pass once it's been activated, there's nothing stopping you from purchasing one pass earlier in the flight, heading to sleep, and connecting again using a second hour-long pass later in the flight, which still works out at less than half the cost of the expensive full flight plan. As a temporary promotion, Air New Zealand is offering complimentary inflight WiFi to all passengers on flights between December 1 2018 and March 31 2019, but if travelling after that date, expect the regular rates to apply. On my relatively short flight from Brisbane to Auckland, I connected to the WiFi not long after take-off under the obligatory full flight plan, and although I put the laptop away during the Business Premier meal service, there weren't any disruptions to the connection during the times I was online. As with most airlines, a single plan can be moved between devices at no additional cost, although only one device can be connected at a time. Rather than messing around with WiFi accounts, usernames and passwords, AirNZ adopts a simpler approach for moving your session from one device to the next, which begins by clicking the "switch device" button within the WiFi portal on the gadget you're currently using. 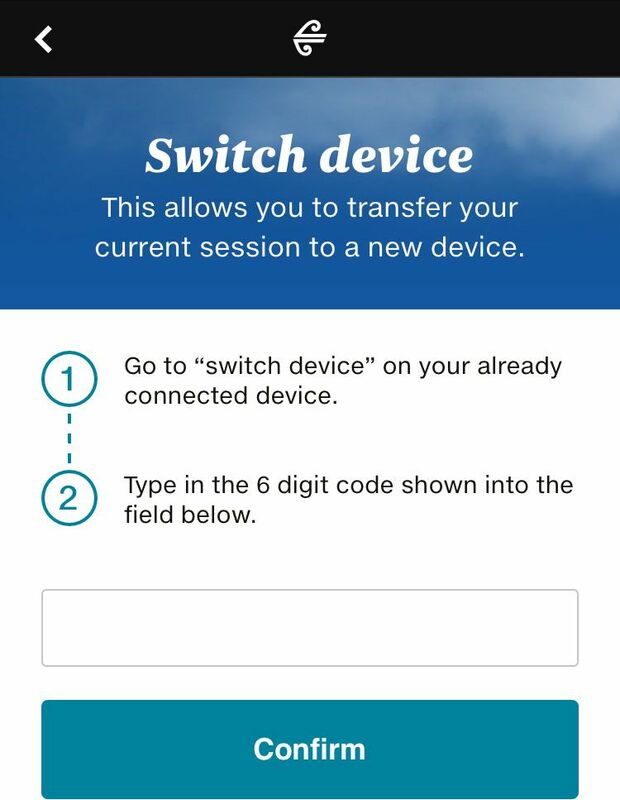 Once gadget #2 is online, device #1 is automatically taken offline – but you can repeat the process to move the connection back, such as switching the service from your laptop to a smartphone during meal times, and the reverting to your laptop once you again have space to work. While price may be the biggest downside to AirNZ's inflight WiFi service, when it comes to speed, the service is up there with the best. Across tests taken throughout the journey, downloads always scored in the 20-25Mbps range, being about on-par with NBN 25 fibre speeds on the ground in Australia, or the very best of ADSL2+ connections. Upload speeds were also respectable, hovering around the 3Mbps mark: again, roughly on-par with NBN 25 fibre, and a little swifter than can be achieved via ADSL2+. On the practical front, that meant my email inbox synced rather quickly, Web browsing felt 'natural' – rather than the more common approach of only being able to use one tab at a time inflight, lest things grind to a halt – and sending through email attachments and posting images to social media was achieved in no time at all. All things considered, from a practical perspective, one of the best inflight connections I've experienced in a long time: but one with a hefty price tag, that'd be much better for business travellers on trans-Tasman flights with the added option of a one-hour pass, as is available on longer routes flown by the same aircraft type. 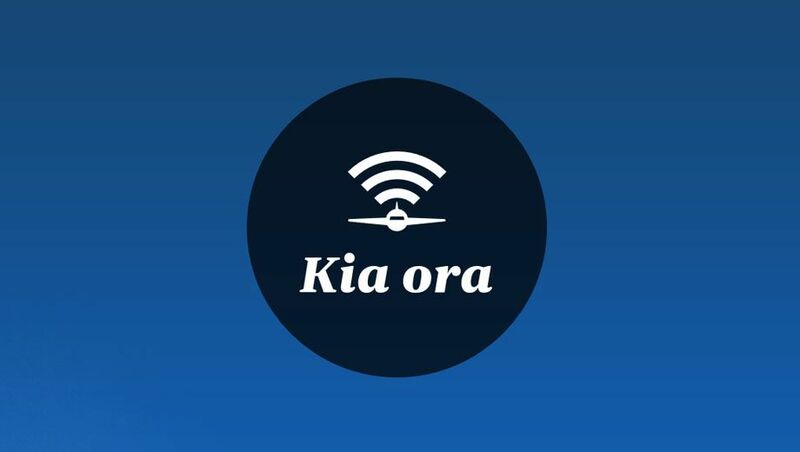 Chris Chamberlin travelled to Auckland as a guest of Air New Zealand, although WiFi access for this review was at Australian Business Traveller's expense. I have experienced Air New Zealand's wifi on the 777-300ER. Excellent coverage and no drop outs between Brisbane and Auckland. The service I can't complain. However, I was flying business class and I felt that for the price of the ticket, surely those up front would have internet included. It is especially a bit hard to cop when Qantas are rolling out free wifi across Australia on its 737, A330 aircraft. It made me think of hotels that still charge for wifi, a bit of a turn off. Unfortunately, today, connectivity is everything and for some people a decisive point. 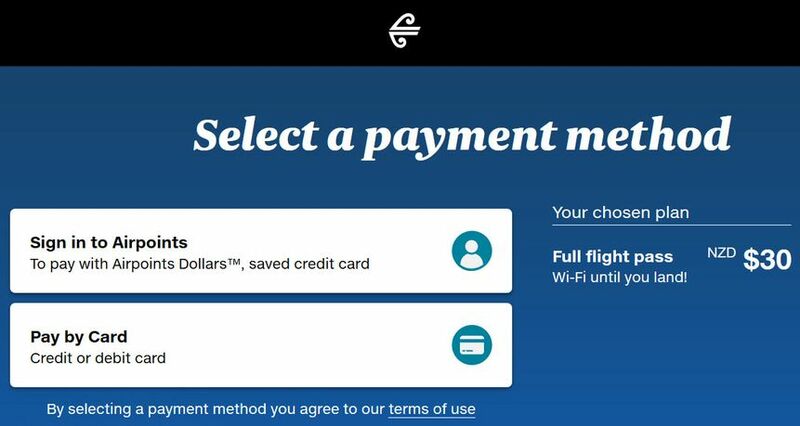 If Air New Zealand are going to make their customers pay, and $30 for an hour (considering my NBN plan is unlimited for $69 per month), they have a way to go in swinging my future travel expenditure their way. 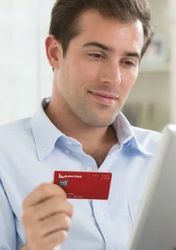 Free wifi would be a great benefit to offer airpoints gold/elite and star alliance gold members! Just like Emirates and free wifi for their Gold members and higher. I flew Brisbane to Auckland last week as well and gave the inflight wifi a good solid use for the entire 3hr flight. Definitely no dropouts and as mentioned the speed was quite impressive. I was able to multitask on my phone uploading short 30secs videos to social media, use chat apps and web browsing without any issues. The price is a bit too much though, I wouldn't have paid the $30 normally, luckily it was free to use. Comment on "Air New Zealand Boeing 777 inflight Internet"